A Volvo Ocean Race tagged image from photographer – kentquirk as published on Flickr. 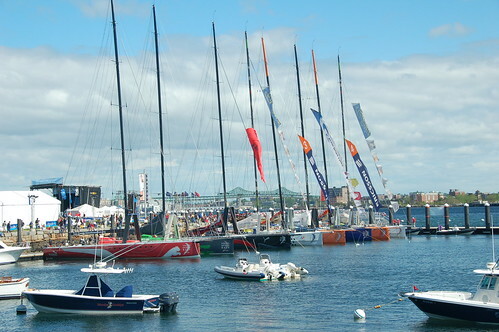 Taken while wandering around the Volvo Ocean Race display at Boston Harbor. Is there such a thing as too much sailing?